1-component joint-sealing material on the basis of silicone rubber which hardens in contact with atmospheric humidity. No discolouration in the contact area, fungicidal properties, tear-fast, neutral cross-linked. Storable for 12 months. Especially for expansion and connecting joints. 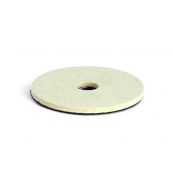 For use with natural and artificial stone such as marble, granite, quartzite, sandstone, terrazzo and the like. 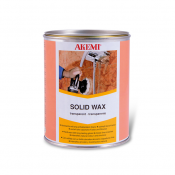 Adheres very well to plaster, ceramics, glass, wood, many metals and plastic. Also for expansion and connecting joints in underwater areas in swimming pools, sauna, public showers as well as pressure vessel construction (with the exception of structure and matt colours). Not suitable for drinking water tanks and aquariums. Available in 31 Colours Plus Seven Matte Finish and Four Structure Colours.